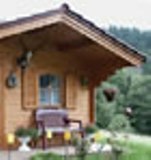 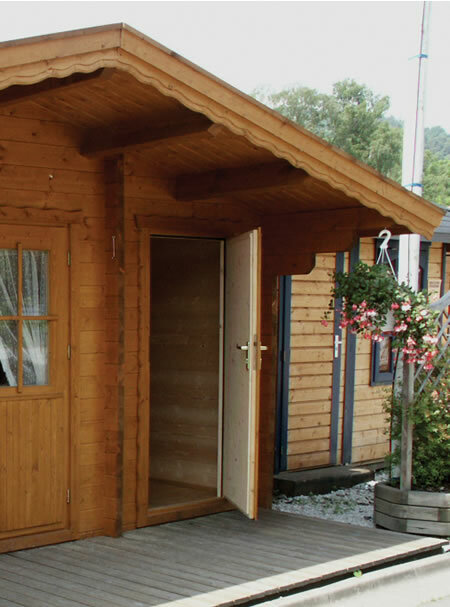 The Cardiff Log Cabin manufactured in 58mm wall logs and featuring a side room for use possibly as a storage area. 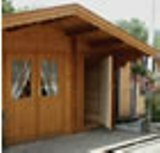 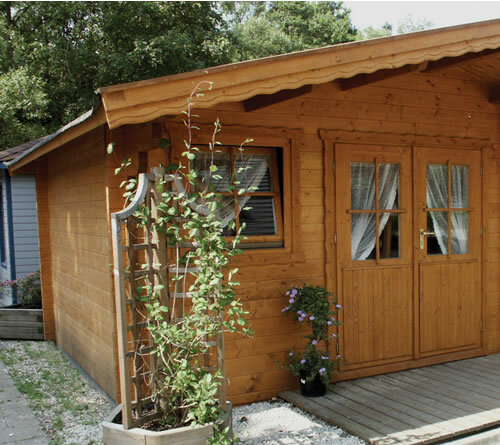 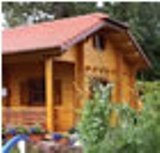 A substantial log cabin and ideally suited for accommodation, office or studio as well of course leisure use in your garden. 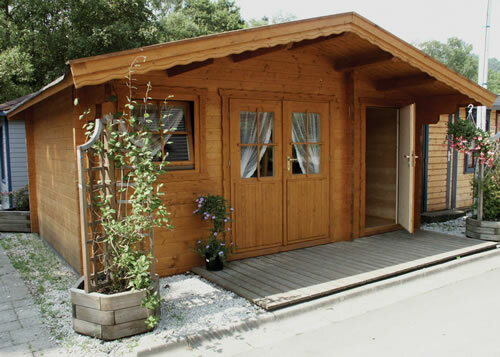 The building foot print is 5m x 3m ( 16'x9'8 ) which includes the 1.3m wide separate room.